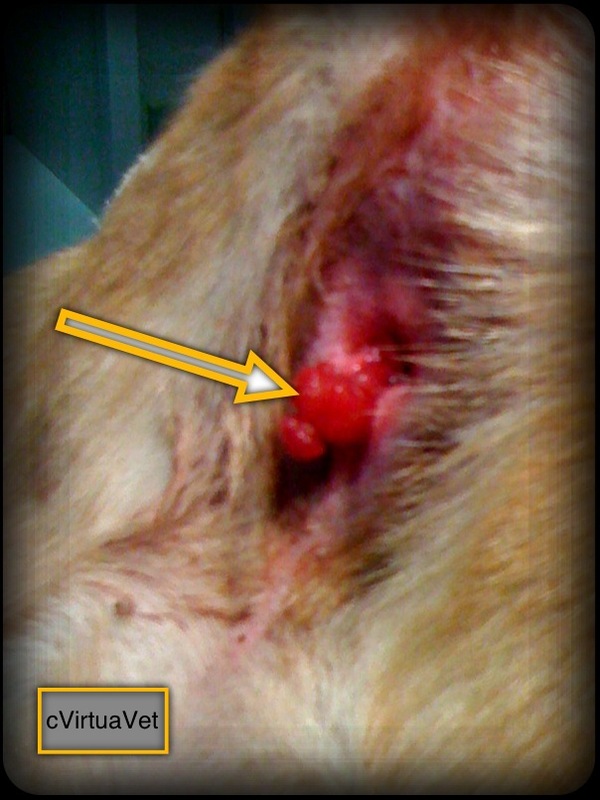 Now imagine you returned to the animal hospital for a recheck about 2-4 weeks after initiating treatment. You are given a refill of steroids and antibiotics and sent on your way maybe another US$100 lighter. What happened? You were put into the holding pattern. Ideally, you would like every veterinary visit to advance your pet’s health and your understanding of your pet’s healthcare. You were all excited to go to your recheck and you were scheduled with a different veterinarian. (Or worse, you switched the hospital to get a “free first visit.”) They did not know you or your pet. They had medical notes, but they did not know where you were in your understanding of medicine or skin and they did not know your goals. Also, in a 10 minute recheck, they looked at your pet (having not seen the original condition of the skin) and they refilled your medications and sent you on your way. Is that worth your money? No! Now, what should have happened? You should have continued your pet’s care with the original veterinarian. Why? Well, do you think that a picture or a medical description can really explain the details of your pet’s skin? No! Seeing, smelling and touching your pet’s skin stays with your veterinarian. Notes can only cover so much. You reached a point of understanding at the initial visit. Your veterinarian who saw your pet initially knows whether or not you can give your cat pills or whether you can clean your dog’s ears. They know if you can name an antibiotic and they know if you confuse the steroid and the antibiotic unless they place the pills in different colored bottles. All the personal details matter so much. Most importantly, your veterinarian had another step in mind. 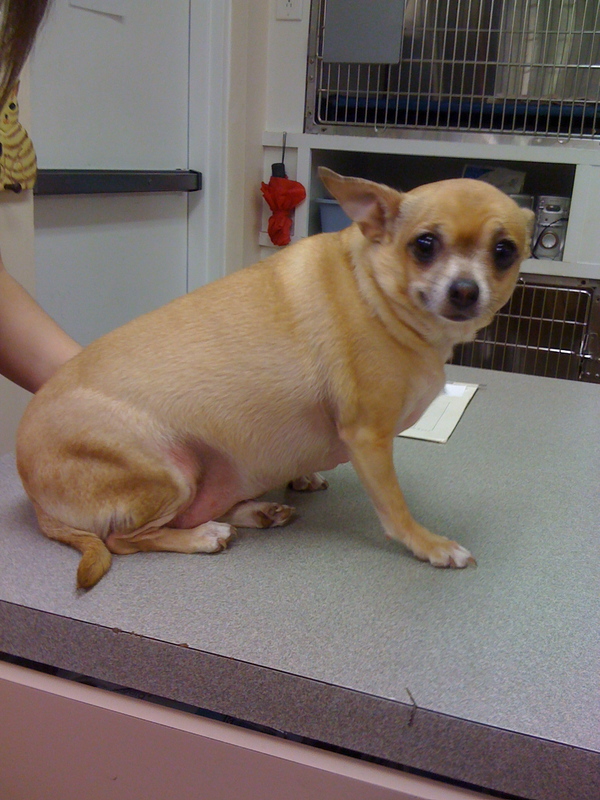 A proper follow-up recheck visit should include a plan for the next step of management for your pet’s condition. For example, maybe the underlying factor that caused your pet to acquire an infection is still present. Maybe you need to treat your dog’s oak tree allergy or else an infection will just recur. Perhaps you need to eliminate a predisposing factor like a hairy ear canal, and now that the ear infection is better, your pet is comfortable enough for the ear cleaning procedure. Does a different veterinarian know to advance the health of your pet in these ways? Probably not. 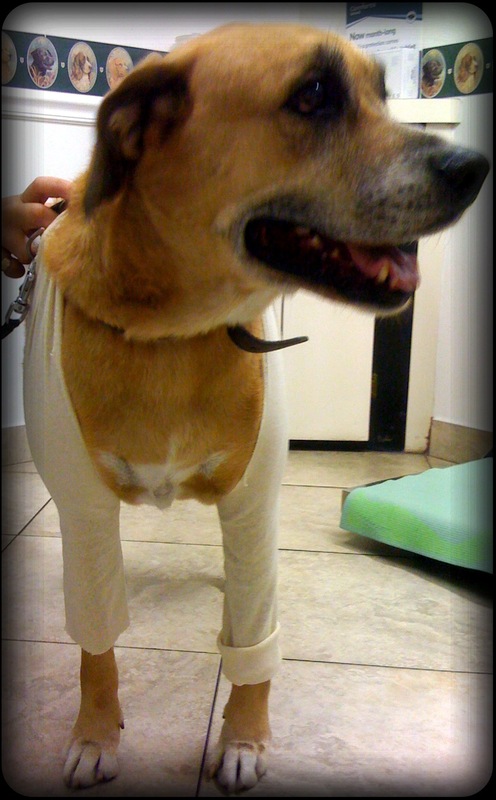 Therefore, do not let your animal hospital book your follow-up care with a different veterinarian. Even if you like and trust all the vets at your local animal hospital, continuity of care is critical to improve your pet’s health and save money. My cat Bailey who has been diabetic since 2007 was sailing away nicely, he has had his ups and downs since then a year ago in June he had some seizures, his body was going into remission and the insulin was to much for him, I started home testing and wasn’t before because the vet said per his curves and Frutosimine levels he didn’t need to be home tested. So I started home testing and now Bailey only needs insulin on a PRN basis. Since June a year ago he has had a major pancreatic attack along with some mild ones, he was in the hospital for 10 days and then went into renal failure, while everyone told me there was nothing to be done about teh renal failure I researched it and found there was, Bailey gets fluids at home twice a day and is on a host of Renavast, azodyl, potassium, phos binder, now on a B complex. rehnannia 8 and 6 gentle pets, Bailey was doing very well until recently for teh past month I have been struggling with anemia and him not wanting to eat, so I had to incorporate Nutra-cal and the B complex, Bailey was on Cerenia shots which did nothing and then moved on to the pill form which did nothing for him, his body started retaining fluids either from the Mild HC or the anemia, I cant seem to get any place with any kid of treatment for his nasius or his inappptience. I have learned to not trust vets and feel like I spend a ton of money just to get the diagnoses and then I have to do all the reasearch to find the answers on what I can do, it is just a shame and is very hurtful for our pets, still dealing with him not wanting to eat, he gets excited at meal times takes a few bites then walks away. You need a better veterinarian. I’m sorry to hear you were treated coldly. That’s a shame. I think you are doing exactly right by researching and advocating for your cats. You are their representative in the human world and they need you to look out for them. Fantastic job! 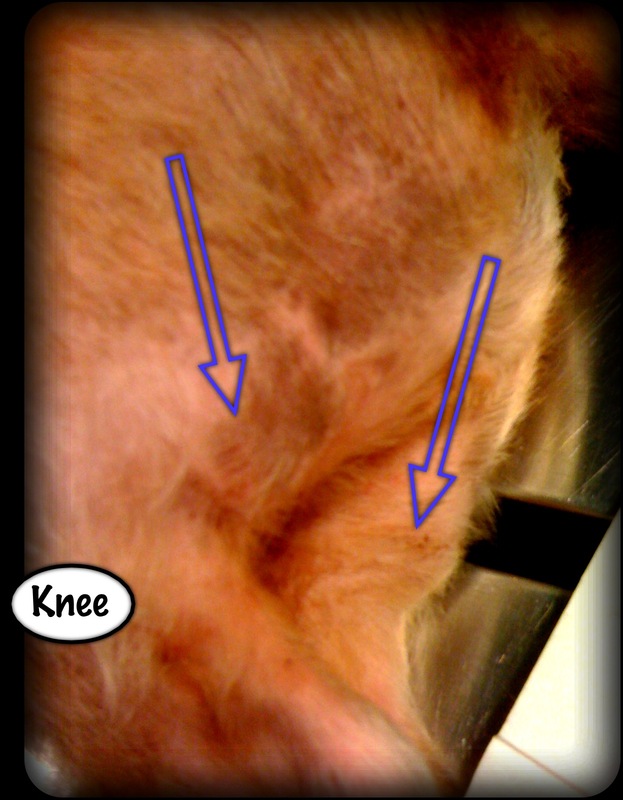 This is the most comprehensive Western medicine website regarding kidney disease in cats. 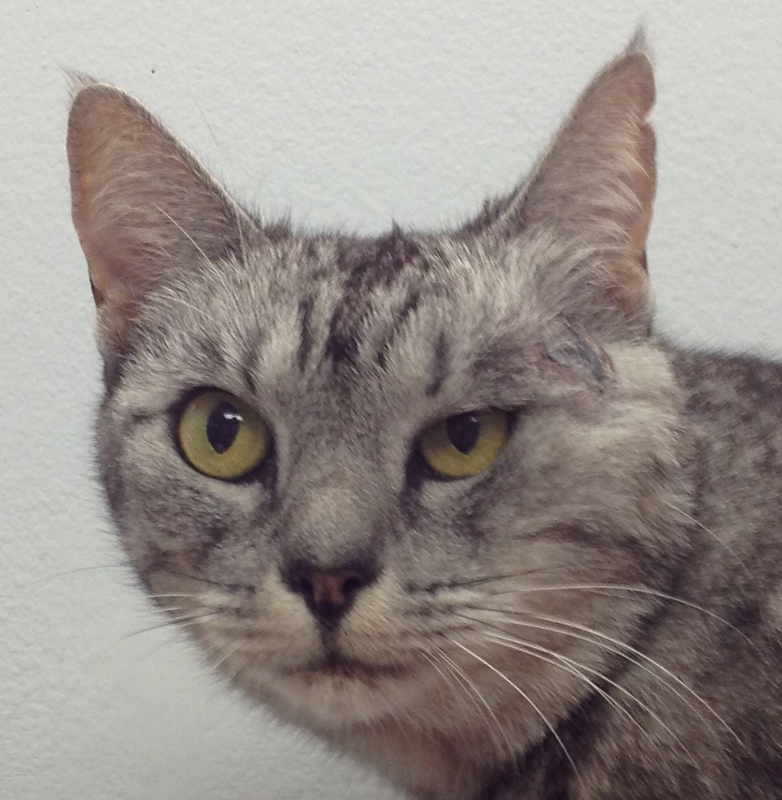 Renal Cats eat better and live longer with anemia treatment.